If your daughter desperately wants you to be a believable Doctor Octopus for Halloween, it sure helps to know a Mythbuster. 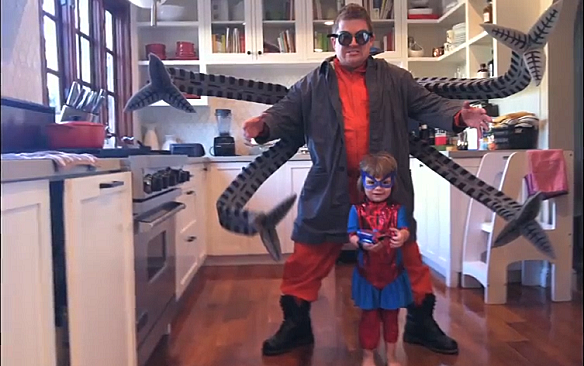 When Patton Oswalt tweeted that his daughter wanted him to accompany her Spider-Girl as Doctor Octopus this year, the always-helpful Adam Savage came through with an amazing getup that wouldn't break the comedian's back. 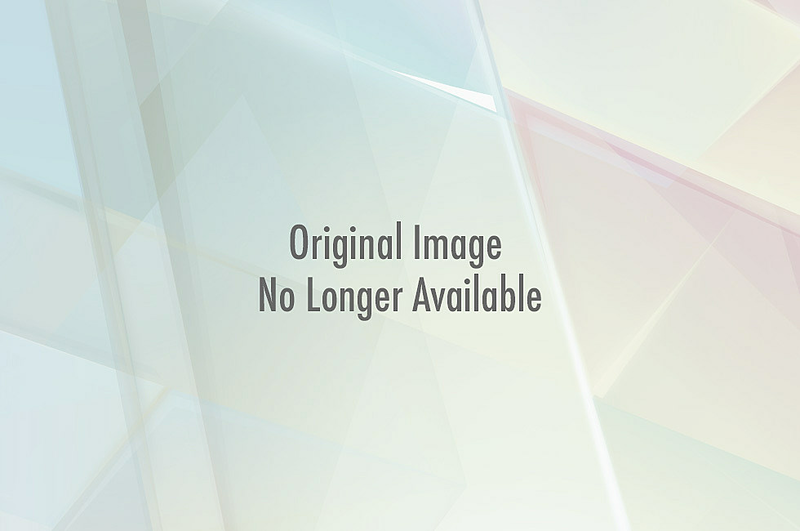 Find out how after the jump! Savage made it easier on Oswalt by placing the weight of the foam arms on the costume wearer's shoulders rather than the waist and back. The arms themselves are made of wraps of durable, but lightweight armature wire covered in foam. Looks pretty awesome in action, doesn't it?